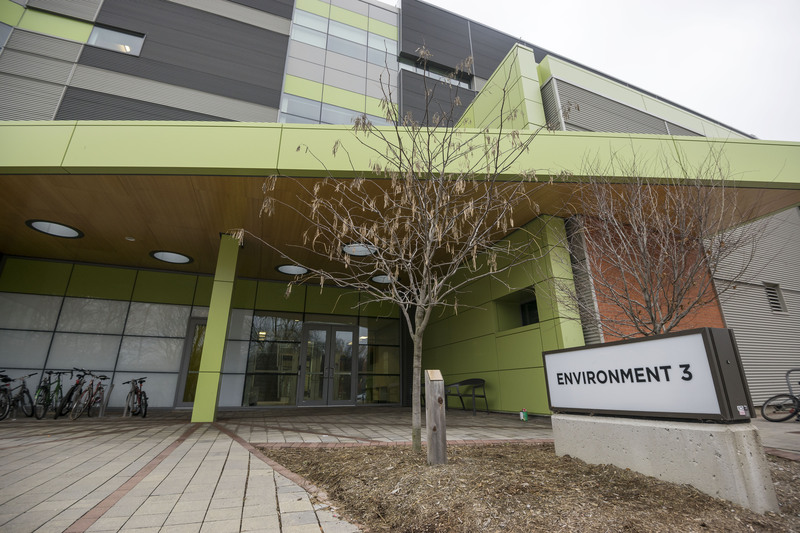 The University of Waterloo and Intact Financial Corporation have recently announced the establishment of the Intact Centre on Climate Adaptation. Through research, the centre will determine and prioritize factors regarding adaptation to climate change. This will “de-risk” Canada’s system in reference to extreme weather — primarily flooding and also including ice, hail and wind. Intact Financial Corporation will be the Intact Centre’s primary and initial funder, providing support for five years and a sum of $4.5 million. ICCA will enable individuals to identify which factors are most important to address and where the efforts are needed most. One of the main purposes of the centre is to establish on-the-ground execution programs. Throughout the previous six years, Intact Financial funded a sum of $1.5 million for initial research to be conducted. Blair Feltmate, head of ICCA, explained Canadian cities must be de-risked from extreme weather events with a focus on flooding. Feltmate explained the centre will essentially focus on four subject areas. One important area of focus will be the development of a home adaptation audit program for Canada. The program will provide a way for homes to be audited, followed by home owners receiving directions as to the efforts they can put in place in order to avoid floods in their houses. “[Floods] are very, very costly in the country to homeowners, the insurance industry and everybody else,” stated Feltmate. Another major focus area for the centre will be the Canadian wetlands. “We want to launch a national or provincial program to maintain the natural integrity of wetlands within and around major Canadian cities,” said Feltmate, explaining that the wetlands which remain intact ultimately limit the probability of flooding in the future. In addition to addressing the risk which home owners face in regards to extreme climate, the centre will work with corporations to identify the relative factors and key risks that industries are facing and the ways which these corporations can be de-risked. Feltmate said the centre will also consider the technology which exists around the world that would potentially be helpful to Canadian climate adaptation systems. “We’re looking at what efforts have been made around the world to de-risk cities and systems, in reference to technologies that are out there, that could work to limit the negative impacts of flooding,” said Feltmate. ICCA will seek these technologies and identify their use and potentially deploy them in Canada to eliminate risk in the system. Feltmate said the centre will go beyond merely writing reports in regards to climate adaptation theories. “We’re not talking about launching a home adaptation audit program, we’re actually doing it,” he said. Furthermore, the ICCA will not only limit the negative aspects of extreme climate in regards to financial aspects, but social aspects as well.